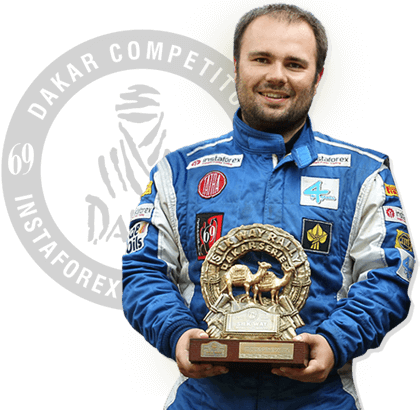 At present, InstaForex is one of the leading brokers on Forex market. The number of the company's clients exceeds 7 000 000 people around the world and the trading operations' volume of InstaForex is enhancing every day. In this relation, InstaForex attends much to provision of the uninterrupted and regular trading servers' work, that allows distributing the flow of the customer orders among numerous servers including the intermediary data centers. Nowadays, InstaForex trading system comprises 9 full-fledged trading servers. All of them share traffic with the help of intermediary data centers, inclusive of over 25 additional servers located in different parts of the world. 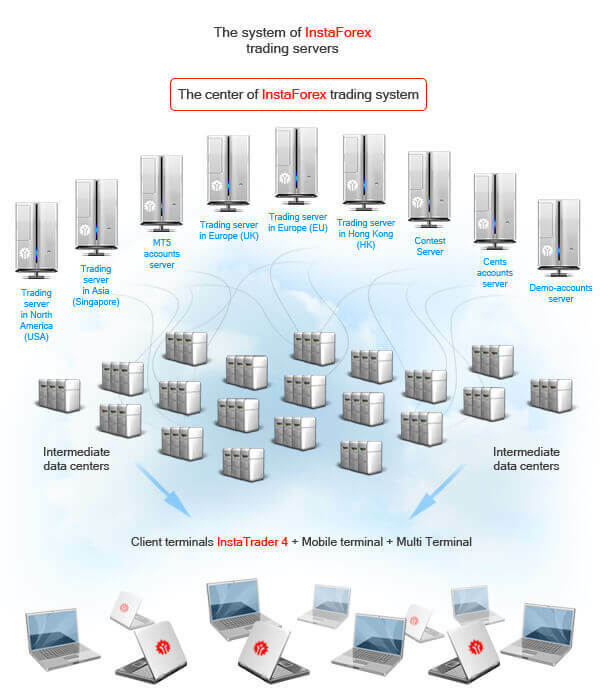 Thus, a complex system of servers and data centers makes it possible for traders to have a high-grade and rapid connection to the trading centre. In case of any intermediary data centre overload, the client platform is automatically switching to other data centre. The US trading server of InstaForex includes 9 data centers and is accessible for the clients across the world, for the North America and the Russian Federation as well. The advanced technical support and trouble proof transmission channels provided by one of the best American companies make the US InstaForex server popular among the clients from the North America, Russia, and Europe. The InstaForex server in Singapore has 10 data centers and is mostly used by the customers from the Middle East and the South Asian region. A short time of order performance makes it attractive for those Asian clients who value rapidness of trading. Ten data centers, exploiting the capacities of the best Asian provider in Singapore, distribute traffic in order to secure the maximal failure-free time for InstaForex clients' trading. 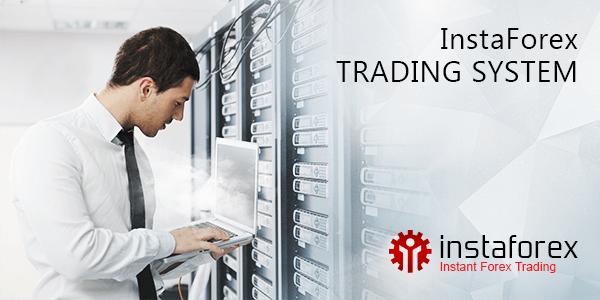 Two InstaForex trading servers located in Europe have several data centers. They ensure timely execution of orders placed by numerous traders regardless of where they are. The European servers provide traders from Europe with high-quality timely orders processing. Additionally, these also partially take the load of other trading servers of the company. Quotes from InstaForex servers in the USA (InstaForex-USA2.com) and Europe include 5 decimal places. 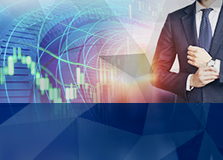 No matter where every new client of InstaForex is, he or she can select one of nine trading servers appealing to them, as each InstaForex trading server is a reliable controlling mean used to manage investments in the Internet, and the time difference of a server reaching the client from any part of the world does not exceed 0.2 seconds. Numerous consumers open several accounts on different servers, thus getting an opportunity to estimate the quality of their functioning in the process of trade. 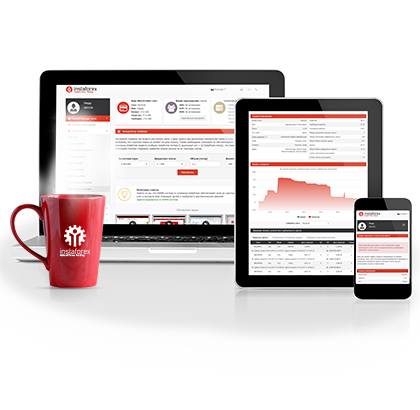 Given above scheme reflects the principle of work and interconnection of InstaForex trading servers and data centers' system.